When you’re prepared to get the tools you need to defeat addiction, you may not be sure where to turn to get the help you need. Fortunately, at our drug rehab center, we’re prepared to help you reach your recovery goals. 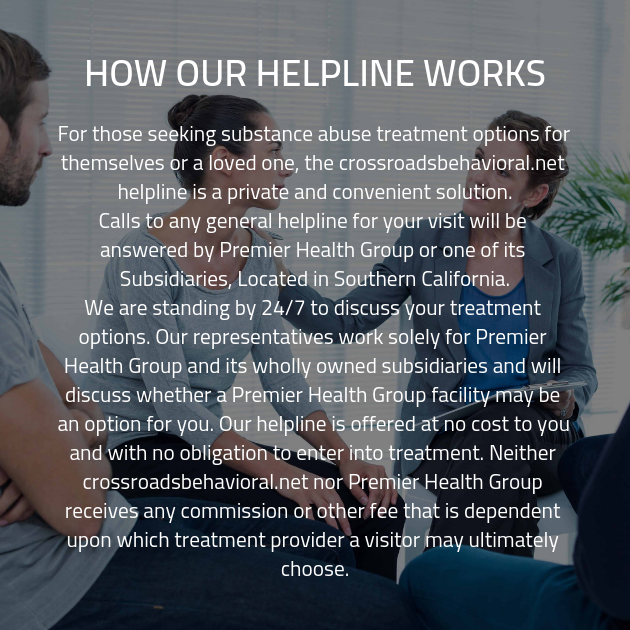 Pick up the phone today and get in touch with one of our addiction specialists, and we’ll get you the care you need.